Buy Onlibe Wild Turmeric Powder - Kasturi Manjal - Turmeric powder face Pack is used for several remedies since thousands of years in world. Many varieties of turmeric are available in India. kasturi Manjal is mainly used for cosmetic advantages. It is bright yellow colour powder and sweet natural odour. It has been in ayurvedic use as an aromatic medicinal cosmetic and considered to be very effective for the face and skin use. 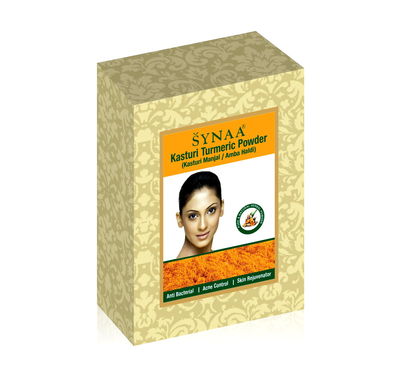 Kasturi Turmeric or Wild Turmeric face powder is popular because kasturi manjal turmeric contains turmeric properties which is supposed to possess anti-inflammatory remedy and wound healing properties. kasturi manjal Turmeric paste is used for many reason in households eg. application on cuts and wounds, mosquito repellent and antibacterial activities. It provide softness and smoothness to skin. It guards the skin against UV radiation thus helps in preventing sun tanning and skin pigmentation. Kasturi manjal turmeric facepack can be used for both oily and dry skin. 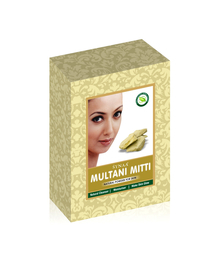 It has Anti-bacterial also Recommended For Acne ,Natural Cleanser And Helps In Skin Lighting. Skin Whitening When Used In Fresh Or Raw Form In Face Pack. Reduces fine lines and wrinkles - Lighter In Color, More Aromatic And Has A Thinner Skin.